Your joints may go through a lot from day to day. Factors like overexertion and age may cause swelling, irritation, and general discomfort, which may lead to a lower quality of life. If you've been searching for something to help support and maintain your overall joint health and mobility on a day-to-day basis, Pharmax may be able to help. 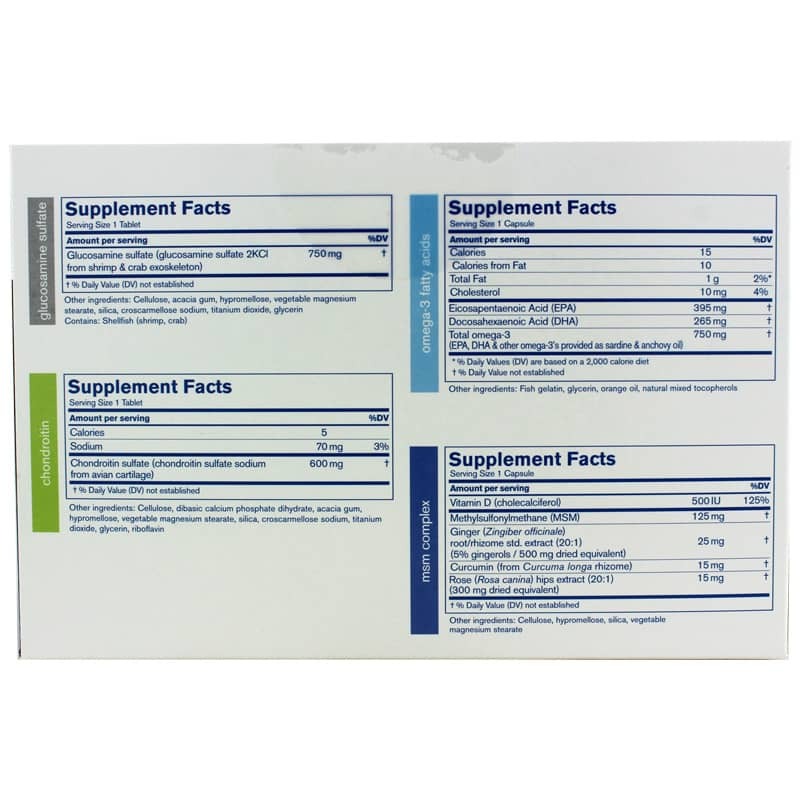 Mobility 4 Joint Support is a dietary supplement that a wide range of ingredients to help support and maintain optimal joint health and mobility at every age. Make the right decision to take care of your joints. Just one strip two times a day may help you stay on the natural pathway toward optimal joint health and wellness. 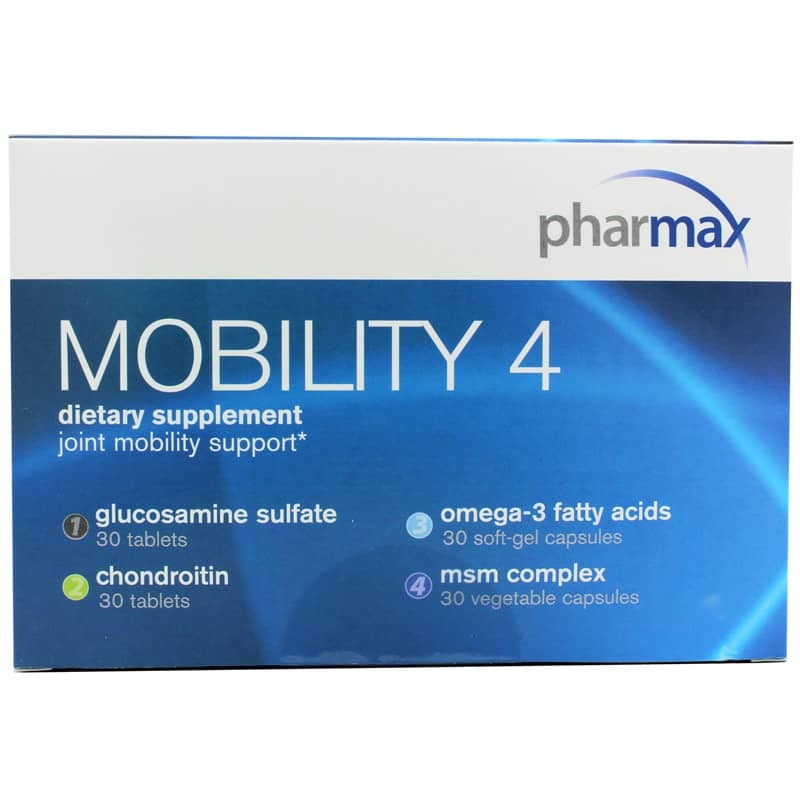 Give Mobility 4 Joint Support from Pharmax a try today, and see the difference it may be able to make for you. Order now! Other Ingredients: Acacia gum, hypromellose, vegetable magnesium stearate, silica, croscarmellose sodium, titanium dioxide, glycerin. Other Ingredients: Microcrystalline cellulose, dibasic calcium phosphate, acacia gum, hypromellose, vegetable magnesium stearate, silica, croscarmellose sodium, titanium dioxide, glycerin, riboflavin. Other Ingredients: fish gelatin, glycerin, orange oil, natural mixed tocopherols. 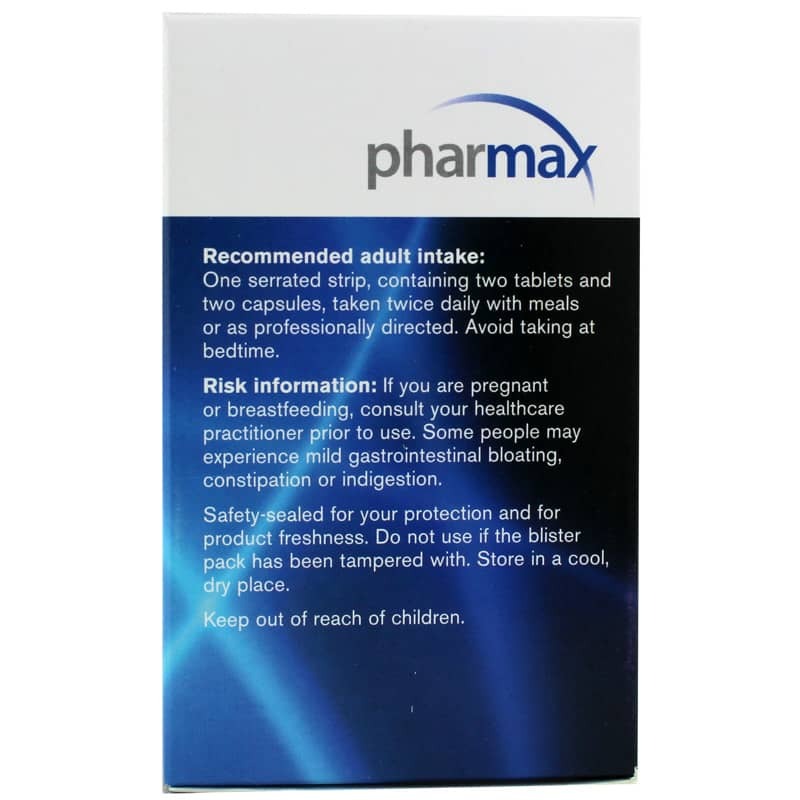 Adults: One serrated strip, containing two tablets and two capsules, taken twice daily with meals or as professionally directed. Avoid taking at bedtime. Use for a minimum of four weeks to see beneficial effects. If you are pregnant or breastfeeding; or if you have stomach ulcers, excess stomach acid, gallstones or a bile duct obstruction, consult your healthcare practitioner prior to use. If you are taking antiplatelet medication or blood thinners, consult your healthcare practitioner prior to use. If symptoms persist or worsen, consult your healthcare practitioner. Some people may experience mild gastrointestinal bloating, constipation or indigestion. Keep out of the reach of children.